Is your next holiday in Victoria? 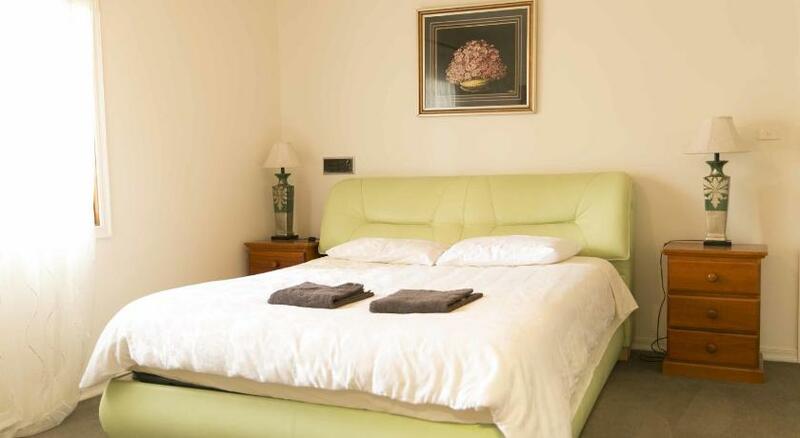 Hawthorn is the perfect location to stay and this holiday home ensures your stay is perfect. 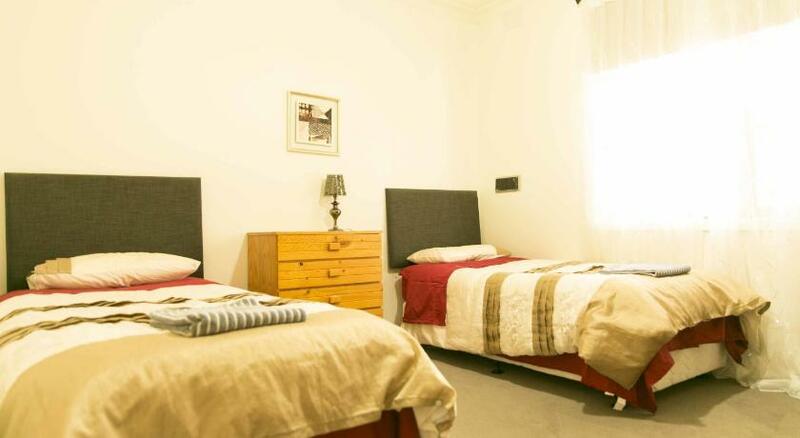 Vacation Home Hawthorn Holiday House is economical accommodation that is the greatest for your accommodation needs. 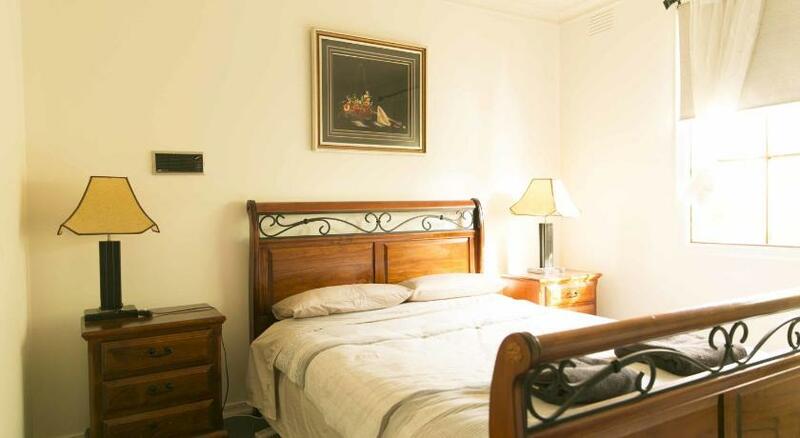 Just a 10-min drive from Melbourne, Hawthorn Holiday House is ideally located to explore the cityâ€™s attractions. This spacious 4-bedroom holiday house boasts complimentary WiFi and complimentary parking. Hawthorn Holiday Accommodation is within a 5-min stroll of public transport options including train, tram and buses. Melbourne Cricket Ground and AAMI Park are both within a 10-min drive. The house boasts a spa and a cosy fireplace. 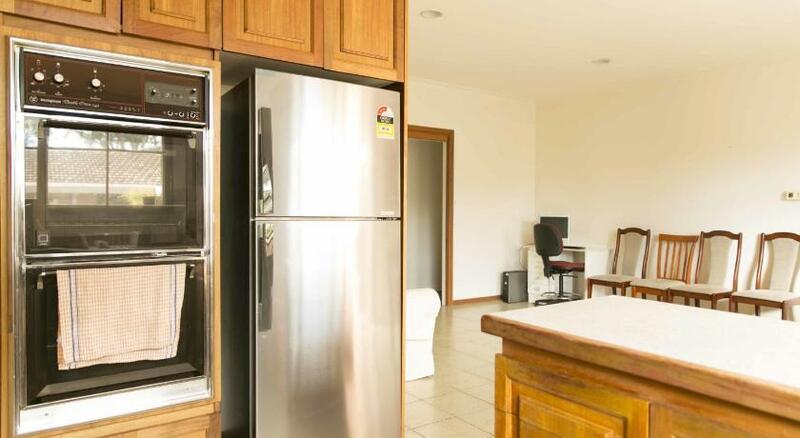 You can prepare a meal in the fully equipped kitchen, to enjoy in the dining room. There is also a patio and laundry facilities. This property has been online since Mar 18, 2015.